Businesses love the way of software outsourcing as they can get maximum benefits from it. In today’s time, no one has enough time to invest in the job for which the person has acquired low or zero skills. Just like businessman, who knows how to do business but has lack of IT skills to secure their data on cloud. 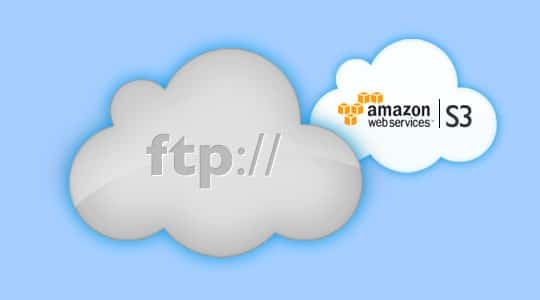 In this blog, we will share tutorial to set up S3 and FTP that will help businesses to store their data via cloud computing. We all have been aware of the power of Cloud computing these days. The most important of all being the centralized storage of data and code in another server while paying a minimal cost to the providers. It helps us a lot since it helps us get rid of the infrastructure required to maintain at our end to provision code / data and scale as per the needs. The most famous tools used in Cloud computing are that of data transfer. It means storing the data in the cloud so that it is accessible from anywhere / any part of the world with the only requirement of that of a Internet connection. There have been many tools / software that provide us with a simple to use functionality interface to upload data / download to and from the cloud. Internally many of them use the AWS S3 buckets to store data. These companies are responsible for providing an easy to use interface to make our work even easier rather than going to AWS console and uploading / downloading data. The most popular and widely used tools used in today’s world are Dropbox, Google Drive, OneDrive etc. The question arises that how are we able to use their easy interface and upload/download data rather than actually going to the servers. The answer is ftp. We use ftp to mount the bucket/folder in the servers to a folder in our pc, so that whenever we copy/delete/add any file to the local folder, it is automatically added to the server’s folder. 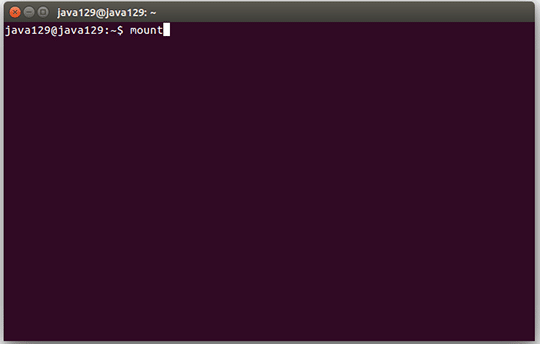 Here in this tutorial, I am going to show you how to mount an AWS bucket to a local folder in Ubuntu in the pc in a step by step manner. 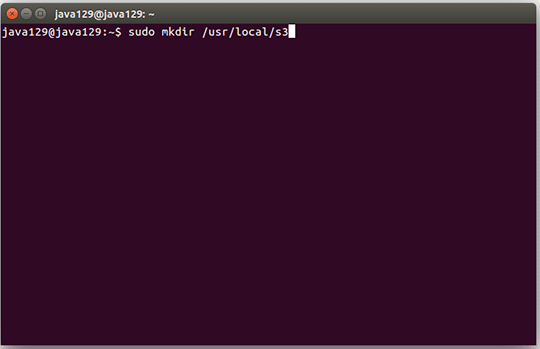 We are going to use s3fs library to achieve this functionality. 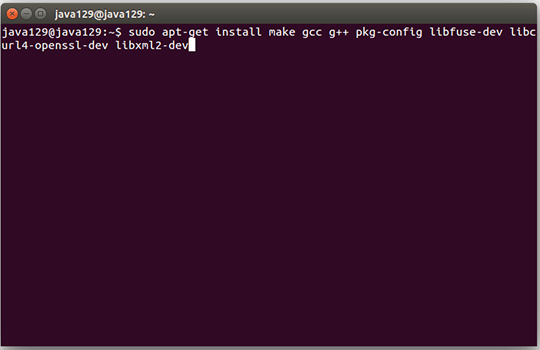 2) Once the installation is complete, open the terminal and run the following command to download the s3fs library using wget. 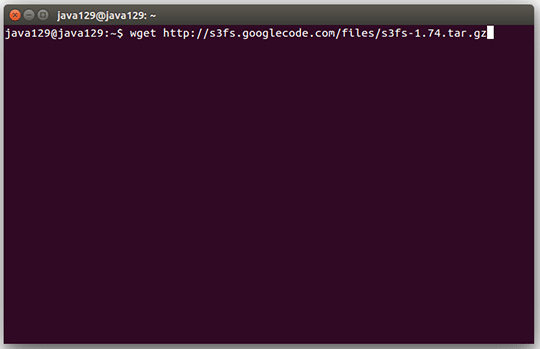 The latest version of s3fs is 1.74 at the time of writing this article. Download the latest one when setting this up. 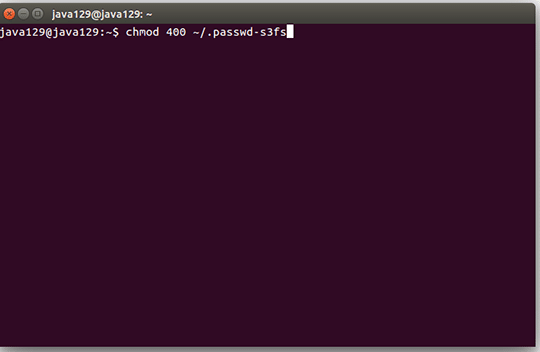 10) Run the following command to enter the AWS access_key and secret_key into a file called .passwd-s3fs for use with s3fs. Do not forget to substitute ACCESS_KEY_ID and SECRET_ACCESS_KEY with your own credentials. 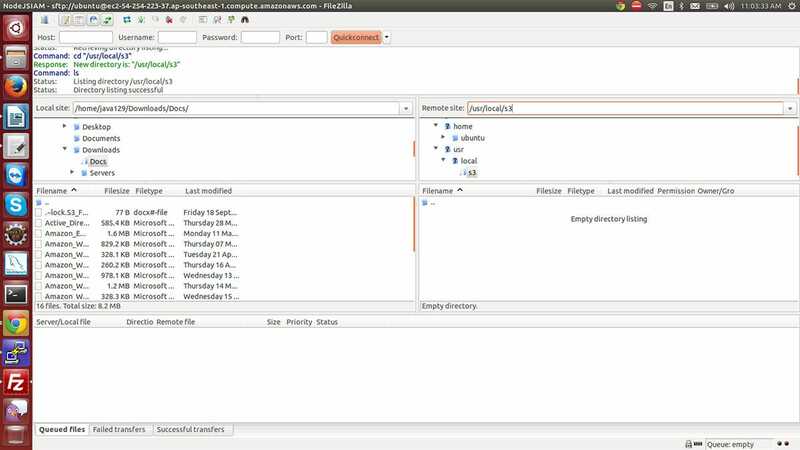 17) Turn on FileZilla for testing purposes. 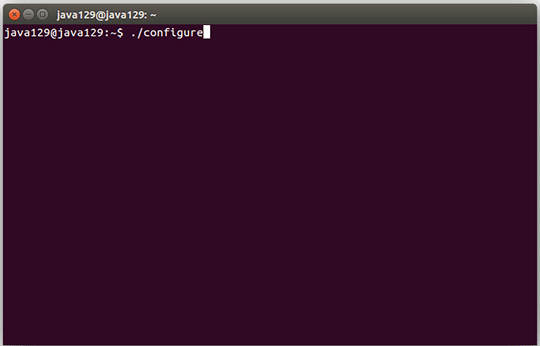 Go to the folder that we have created and try copying a file to it. 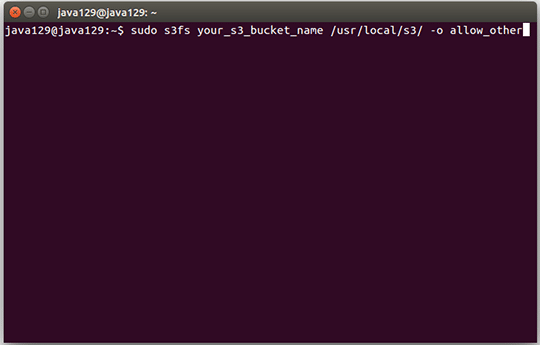 Go to AWS S3 console and check the bucket that we have mounted. 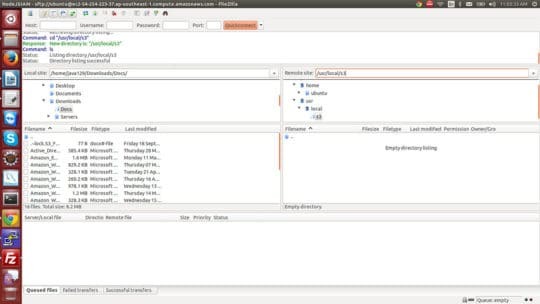 The file that we just added using FileZilla should be present there. Hooray!! S3 FTP setup complete. Cloud computing has become powerful tool as it stores data in the cloud, which is then easily accessed by management staff from anywhere and any part of the world via internet. You can avail such technology for your office by approaching any of the software outsourcing companies. Such companies are dealing in premium software solutions that will make your business process easier and smoother. This article is written by Evan Gilbort. He is working with Aegis Soft Tech, offshore & software outsourcing development company. His article is very helpful and easier understand for the reader. Reach him @ Twitter, Google+. So where are the instructions to setup the FTP server side things? What exactly you are looking for? Please let me know. 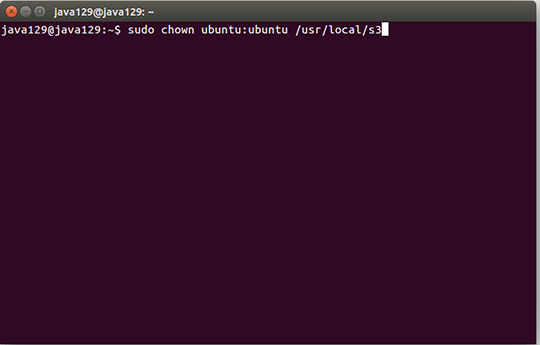 what am I supposed to change “ubuntu” with? So you need to replace it with your “username” and “groupmane”.